If you haven't tried it yet, you should! 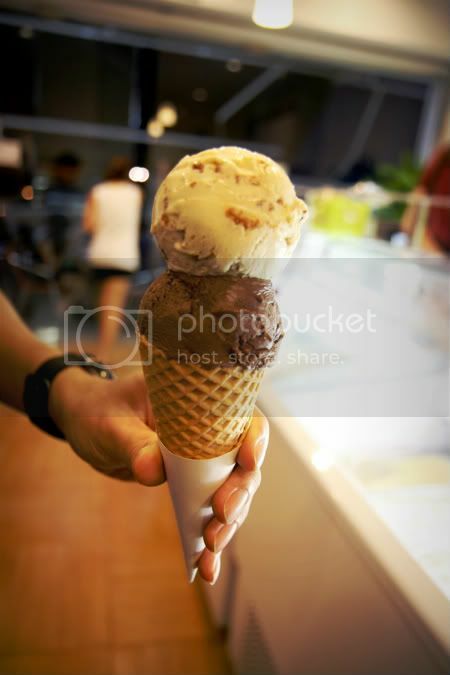 Pretty affordable prices; around $2.50 per scoop of ice cream. And along the same stretch of road there are well-known eateries (The Prata House, anyone?) for your second supper.